Design, Supply, Installation, Operations and Management of a Mini-Grid Electrification Project. 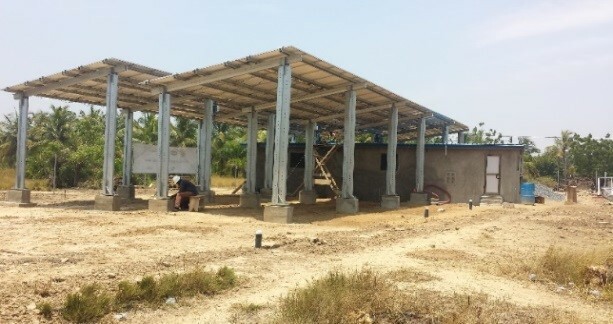 The installed Grid Connected power Generation system was sized up to provide Alternating Current (AC) to 150 households for basic lighting and small appliances. Activities undertaken included: logistics planning, transportation of all the major equipment and materials, designing of the powerhouses, erection and installation of the solar PV, inverters, control modules, battery banks, Diesel genset, wind turbines, cabling and first run commissioning test of the system. 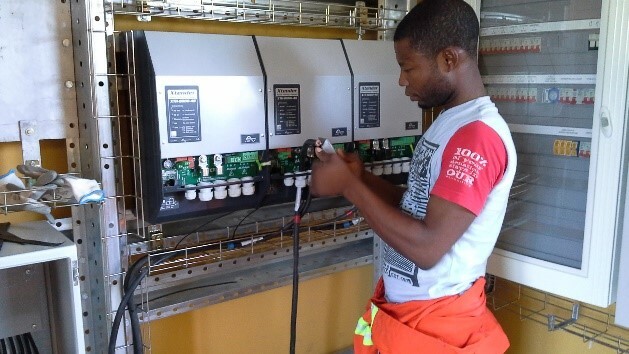 The installed Grid Connected power Generation system was sized-up to provide Alternating Current (AC) to 152 households for basic lighting and small appliances. 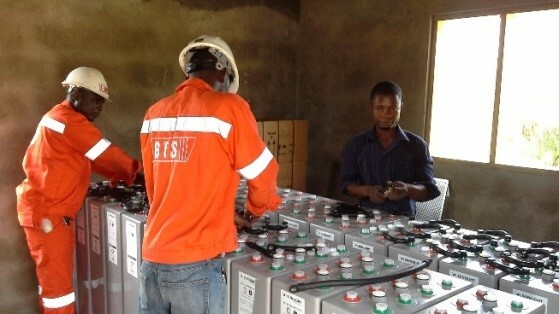 Activities Undertaken included: logistics planning, transportation of all the major equipment and materials, designing of the powerhouses, erection and installation of the solar PV, inverters, control modules, battery banks, Diesel genset, wind turbines, cabling and first run commissioning test of the system..